AxoSim Technologies, a start-up company founded by researchers from Tulane University in New Orleans, has been awarded close to $0.5M in federal funding to develop its “Nerve-On-A-Chip” technology for applications in drug screening and space research. The technology is a 3D cell-based model designed to accurately mimic the structure and function of living neural tissue, and provide a more physiologically realistic platform for preclinical testing of drug candidates (Curley et al., 2011; Huval et al., 2015). 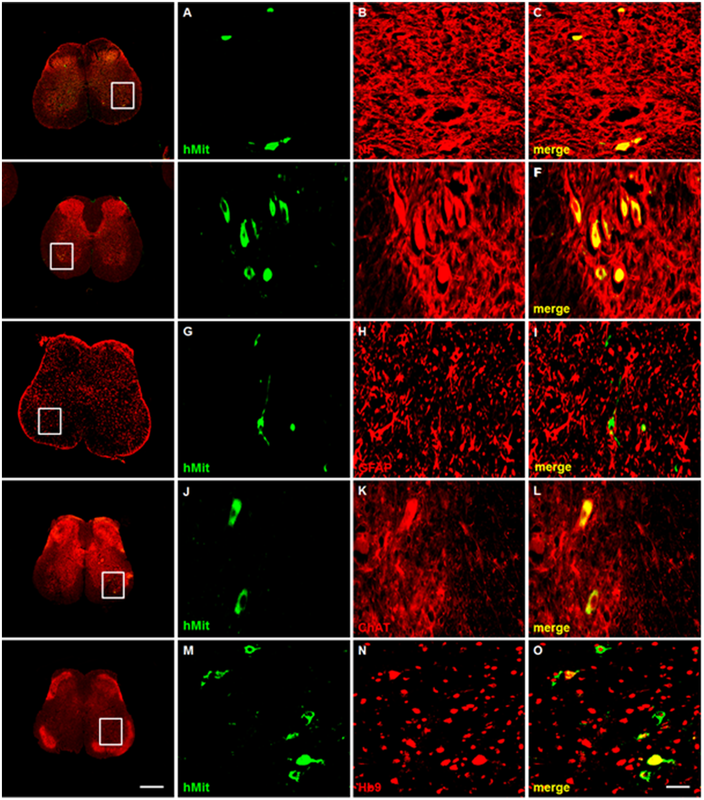 The chip consists of neural cultures within a hydrogel scaffold that provides structure and supports cell survival, axon outgrowth and myelination. The company is partially being funded to investigate applications of this platform for drug testing in neurodegenerative disease, including ALS and multiple sclerosis.